TDS is simply Tax Deducted at Source. As per the Income Tax Act – persons responsible for making payments are required to deduct tax at source at prescribed rates. Instead of receiving tax on your income from you at a later date, the govt wants the payers to deduct tax beforehand and deposit it with the govt. It’s important to understand how TDS is linked to your PAN. TDS deductions are linked to PAN numbers for both the deductor and deductee. If TDS has been deducted from any of your income you must go through the Tax Credit Form 26AS. This form is a consolidated tax statement which is available to all PAN holders. 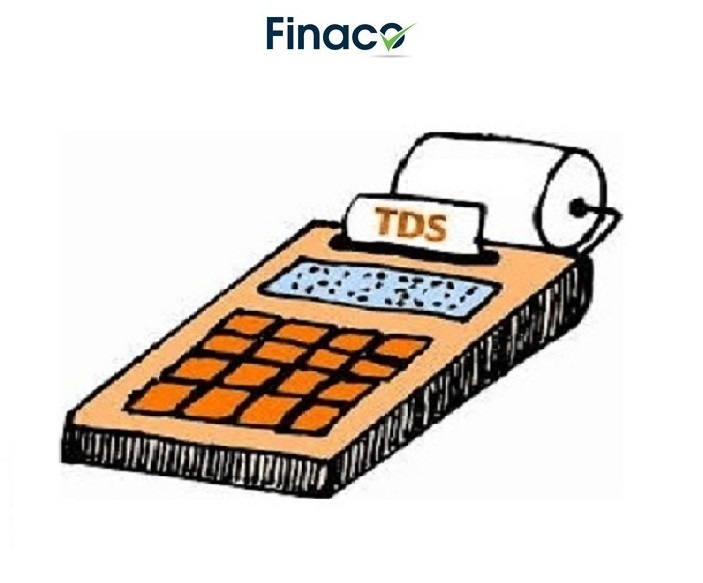 Since all TDS is linked to your PAN, this form lists out the details of TDS deducted on your income by each deductor for all kinds of payments made to you – whether those are salaries or interest income – all TDS linked to your PAN is reported here. This form also has income tax directly paid by you – as advance tax or self-assessment tax. Therefore, it becomes important for you to mention your PAN correctly, wherever TDS may be applicable on your income. 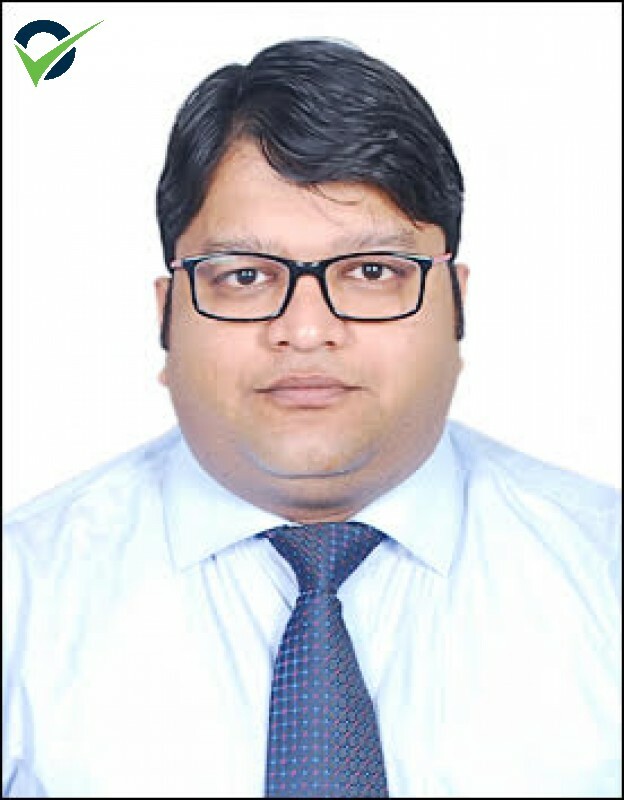 I am sure you have plenty of questions for us, reach out to me personally to understand more.